News: Interested in a Summer Retreat? Your group can now take advantage of our exclusive resort in the summer. Let us help craft the ideal corporate retreat featuring luxury long-range shooting or various activities beyond the hunting experience! Contact us for availability. A Paul Nelson Farm retreat is a relaxing blend of camaraderie and the sporting life perfectly crafted for cherished families, corporate groups, and business executives seeking exclusivity. Our team at Paul Nelson farm works harder than ever to create a perfect blend of business and pleasure with team building and good fellowship facilitated through premier outdoor experiences and on-site conference and training facilities. With one repeat customer after another, they all say the same thing: it’s just a great way to hone business and personal relationships. There’s just something invigorating about time spent here, with our uniquely indelible hospitality and spectacular accommodations. In the tall grass prairie of South Dakota, we’ll provide the respite, while you recharge and rekindle your spirit, one retreat at a time. 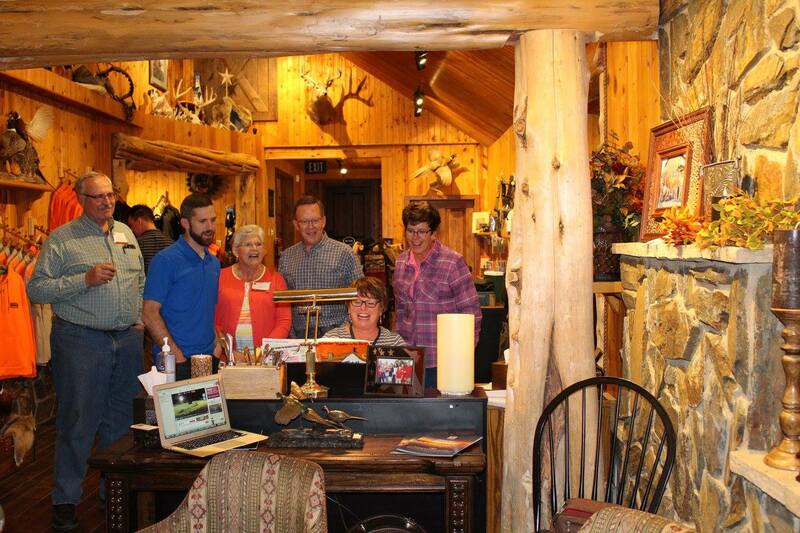 We can help you craft an unforgettable hunting retreat that renews enthusiasm and teamwork among your employees. There’s a power to the prairie and we can help you harness its restorative energy to your company associates. Our world-class pheasant hunting just continues to build on its legendary reputation. With dates beginning in early September, yelling “Rooster!” and shooting for the sky seems to create memories that leave a yearning to come back again and again. If you have not booked for the current Pheasant Season, we look forward to discussing your perfect event. When you want to enhance a lasting investment in people and relationships, you bring those people to PNF. They will remember more than a “hunt.” This will be a luxury experience of easy flowing, stress free days of bonding, comfort food, relaxed evenings and, oh by the way, more upland birds than they’ve ever seen in their lives. True friendship is kindled through real experiences that require people to engage in working together for a common goal. As such, our team developed The Range at Paul Nelson Farm. This state-of-the-art luxury long-range shooting facility, along with our renowned instructors, create a Summer opportunity for a team bonding event like no other. Imagine working together with your partner using the best long-range instruction, guns and equipment to hit shots up to 1-mile away. Relying on your teammate for wind and distance adjustments while you set your site and pull the trigger develop a partnership unified to be on target. And when you hear the “ping” as your bullet hits the steel, a sense of pride and accomplishment in your teamwork is a shared experience you will relive over and over. 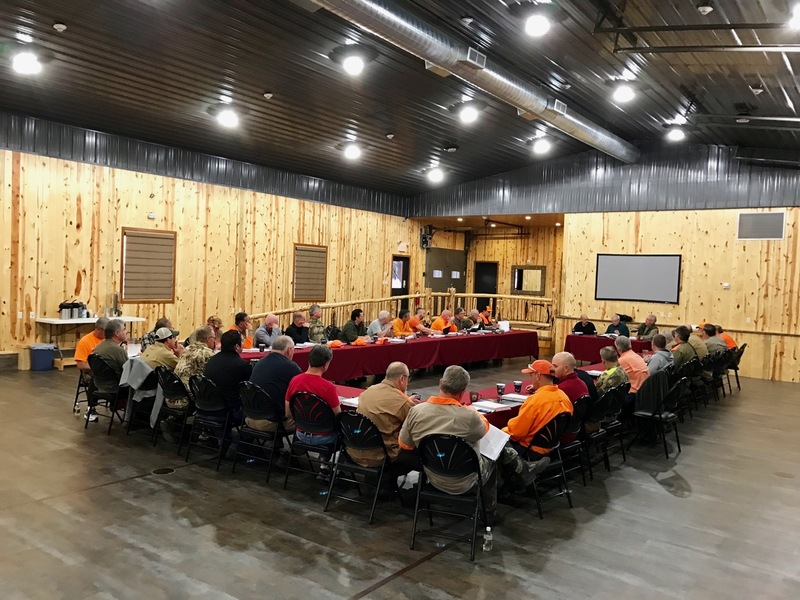 Whether you come for world-class pheasant hunting, luxury long-range shooting, or another perfectly crafted experience, we promise time well-spent in a setting that is far outside the classic boardroom-style surrounding. Paul Nelson Farm is the perfect venue for both energetic brainstorming sessions and after-hours camaraderie. 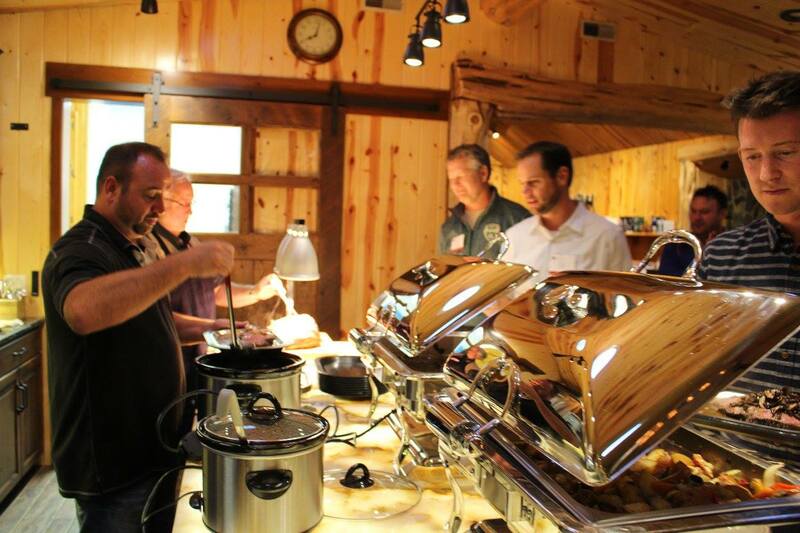 We look forward to helping you facilitate tangible team building relationships in a richly cozy atmosphere. 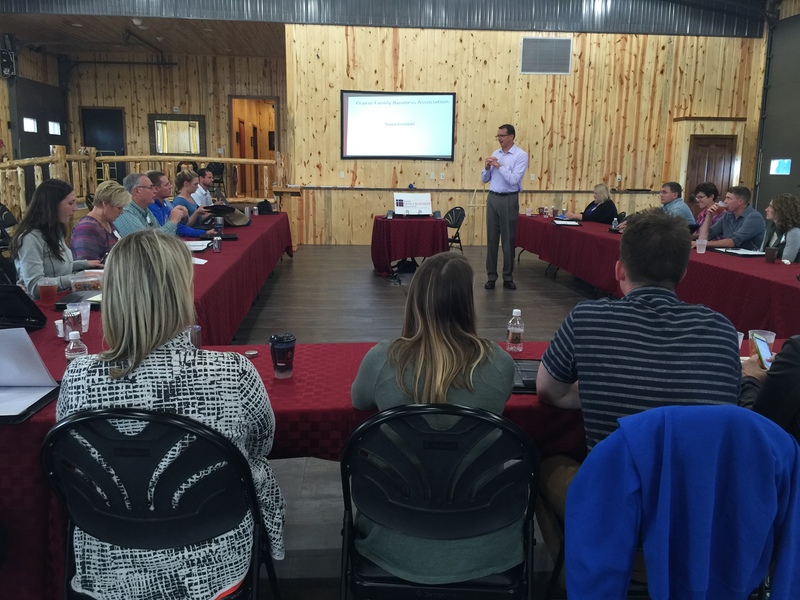 For more information on all Corporate Retreat options, call Paul at 605-769-2469.